Customised, intelligent tools for transport, logistic and first response clients. 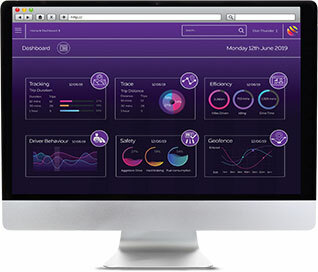 Datalive telematics provides fleet managers with web based 24 / 7 intelligence insight and operational control they need to run a more cost effective, safe and efficient fleet. Our versatile vehicle and equipment telematics solution is modular. Our specialist team build custom systems for our customers, that meet a companies exact requirements. 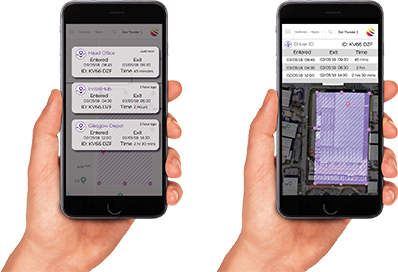 Datalive is a flexible and web-based solution that can be configured as a single or multi feature telematics suite for cars, vans and commercial vehicle fleets of all sizes.  Datalive provides immediate operational benefits and financial returns. The specialist consultation team at Datalive telematics help businesses of all sizes make better informed strategic fleet decisions, that are proven to deliver improved efficiencies and reduced costs. 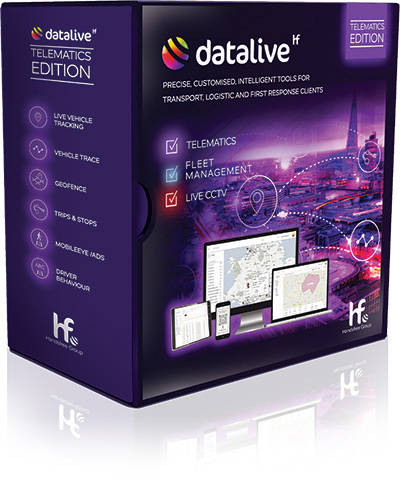 Datalive telematics is a highly configurable, modular and scalable telematics solution, with many customisable choices to meet the most demanding operational needs and business requirements. 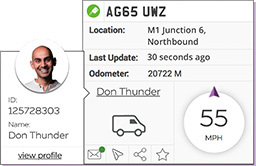 Our innovative technology offers market leading live tracking, driver behaviour, 2 way communication, vehicle control and customised reporting to help transport managers optimise fleets of all sizes. 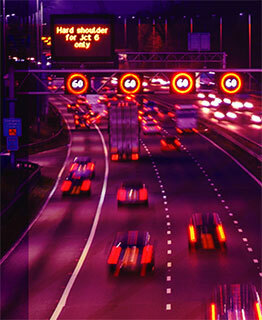 Datalive monitors all driver activity and critical vehicle data. 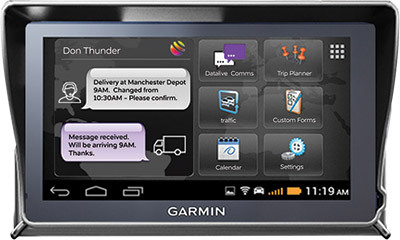 Fleet managers can easily analyse real-time or historical vehicle information. 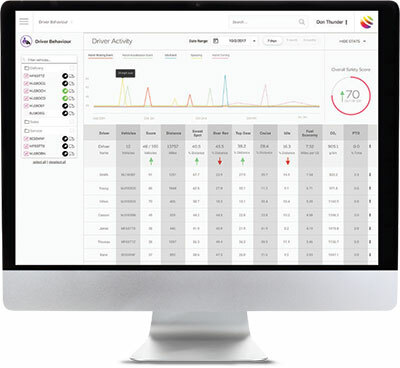 Maximise the efficiency of any driver and vehicle over a specified time frame by the Datalive Telematics customisable reporting suite. 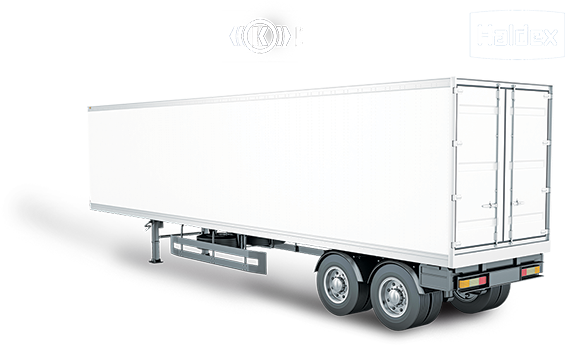 Get increased visibility of your fleets trailer utilisation & lower your operating costs. Advance security, reduce fuel costs and cycle times, while improving maintenance. 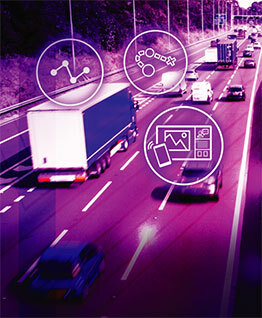 Maximise your fleets efficiency by monitoring real time alerts. Detect doors opening, cargo being unloaded and unauthorised use. Schedule preventive trailer maintenance and reduce down-time by monitoring brake performance.